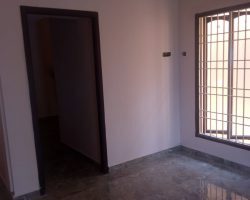 Residential Property for Rent in Pondicherry - Residential Residential Property for Rent in Pondicherry. 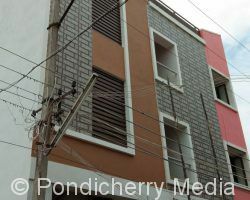 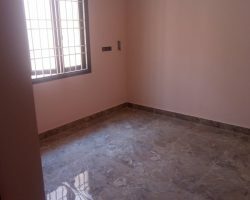 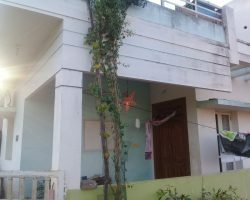 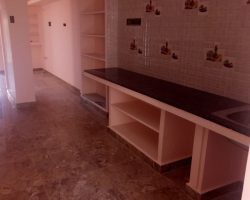 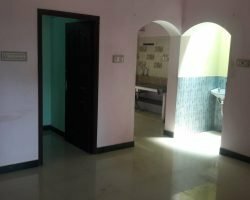 Explore ✓✓✓19+ Residential Property for Rent in Pondicherry, Puducherry on PondicherryMedia.com. 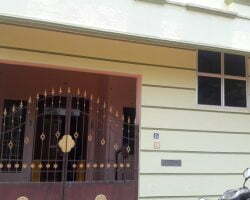 Find ✓✓✓19+ Villa / Independent / Apartment / Houses for Rent, Property for Rent. 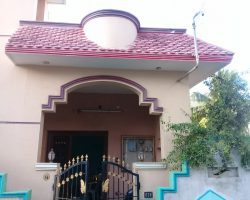 ✓100% Verified Houses. 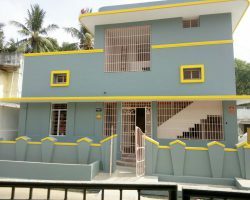 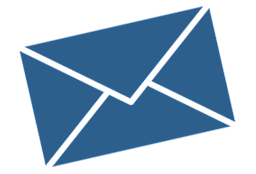 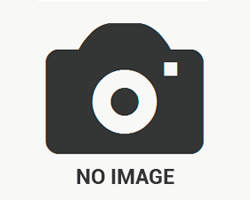 Find ✓✓✓19++ Flats for Rent, Property for Rent. 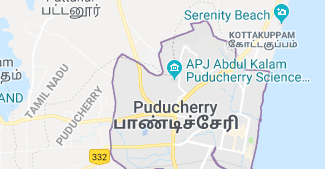 ✓100% Verified Houses.